After giving him his chores money last week, I asked Max if he would like to join us in giving to the children and family affected by Typhoon Haiyan. He answered, "Of course!" 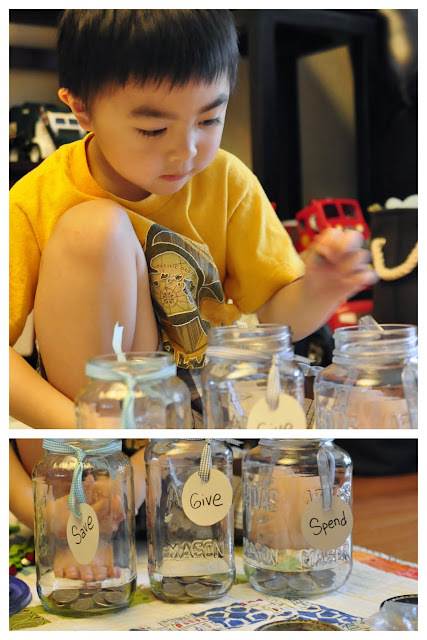 So he emptied the coins in his "Give Jar", gave them to me, and I made a donation online. and he kept watching it again and again. Note: I don't get anything from sharing about Compassion. We are just supporting what they are doing to help the less fortunate children around the globe.